Hotter than hell? We know! We understand. A long period of extremely hot weather will make even the most patient of us upset. Made even worse when your cooling isn’t working. Until we can get a technician to your job, we have formulated some hints, tips and things to think about and or try before our technicians get there. AJ Services is the name you can trust for sales, service & repairs when it comes to air-conditioning. Your home’s air conditioning is in for a workout in a town like Alice. The two most important aspects for carefree air conditioning are getting the right system for your living space and scheduling regular services. Tuned properly, your air con will run efficiently and save you from spending your hard-earned cash unnecessarily on expensive energy bills and costly repairs. Your household appliances and whitegoods are best appreciated when you can take them for granted. The annoyance of a fridge breaking down full of food is right up there with your washing machine grinding to a halt as soon as it gets to the spin cycle. 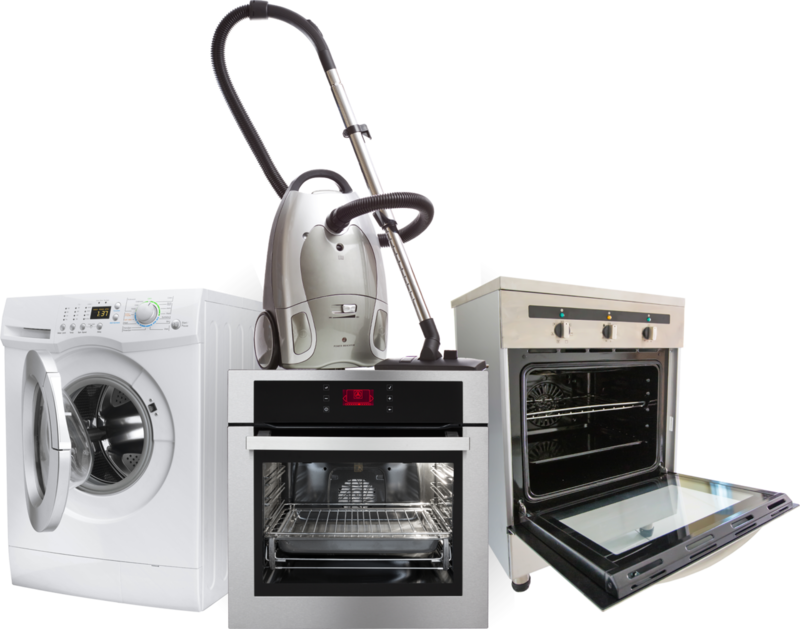 AJ Services can help you maintain good relations with your appliances. Our Alice Springs appliance repair service offers scheduled maintenance call-outs as well as guaranteed repairs. Instead of taking your excuse for a vacuum cleaner for a drive to the Point of No Return, give us a call at AJ Services. We’ll make sure your vacuum cleaner earns its keep. Want to climate control your home, but can't afford a lump sum payment? For repairs, sales and service of air-conditioning systems and whitegood repairs in Alice Springs, AJ Services is the name you can trust! We are warranty service agents for major brands of air conditioners, whitegoods and vacuum cleaners. Repairing appliances throughout the Alice Springs region is what we’ve been doing successfully for over 30 years. At AJ Services, our fully licensed team has both the experience and standards of service to keep your appliances running efficiently and economically. AJ Services is a locally owned and operated Alice Springs appliance repair business. We sell, service and repair domestic air conditioners, whitegoods and household appliances. For guaranteed professional help at competitive prices, call us on 8952 7951.